Grasse is the world's perfumery capital... and the Côte d’Azur is a land of perfumes. If you visit or spend your holidays on the Côte d’Azur, you must schedule a visit to Grasse and discover its perfumeries. Learn how to make your own perfume in an 'olfactory' workshop! Visit Grasse, 'City of Art and of History', and stroll its streets that tell you its story. Open the gates to the museum Quarter. Perfume is intimately linked with history in the Côte d’Azur. 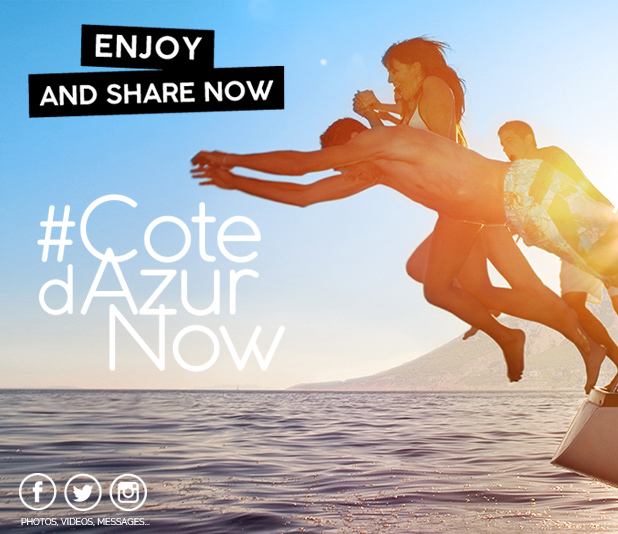 With the Côte d’Azur Card, use your stay to experience the world of perfume. For example, you might visit the International Perfumery Museum and its gardens, visit the Parfumerie Fragonard at Eze... A programme for the senses to share with family or friends.